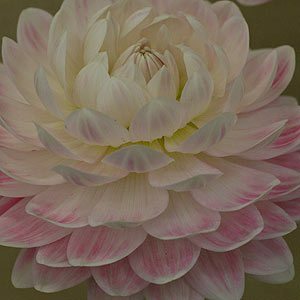 Dahlia bulbs are available from wholesale growers in late winter to spring. These are a late summer to autumn flowering tuberose plant and come in a wide range of flower forms. Sold both as flowering plants as well as dormant tubers, literally 100s of varieties are available form the more specialist growers. Some wholesale growers carry a wide range while others will specialize in a few popular varieties. Once one of the most popular of all autumn flowers in the Australian garden, Dahlias are making a comeback. Brilliant new cultivars from both overseas and Australian breeders have put new life into the market. Generally planted around 2 months before the flowering season Dahlia plants are available in bulk as well as labeled packets ready for resale.